Synopsis: Following the rumors of a haunting aboard the heavy gun cruiser: the U.S.S. Salem. Four friends break into the ship to check it out. Once they are inside they ship they encounter a coven of undead at feeding time. 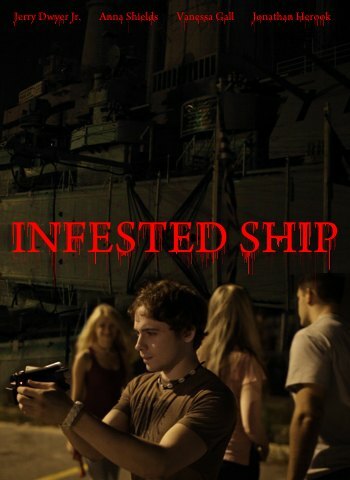 Trapped aboard the ship the friends struggle to survive until dawn and keep what they can of their sanity.